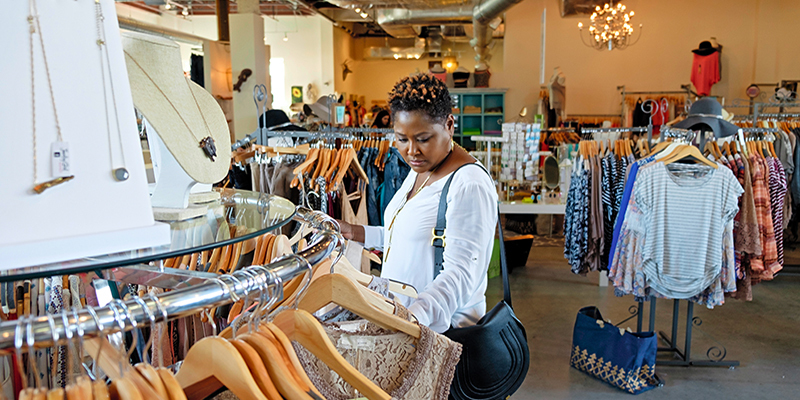 One of Kansas City’s hottest regional destinations, Overland Park features high-end boutiques and recognizable brands, making it ideal for shopping ventures and retail excursions. OP’s charming main street district is incredibly walkable—and home to an eclectic assortment of shopping stops. The Tasteful Olive – Satisfy all your essential cooking oil needs at this retailer, perfect for chefs of every experience level. Vinyl Renaissance – Audiophiles and vinyl collectors love this record store for its extensive collection and stereo selection. The General Store & Co. – A modernized take on the classic American mercantile, this shop specializes in locally produced merch, such as gifts, apparel and more. 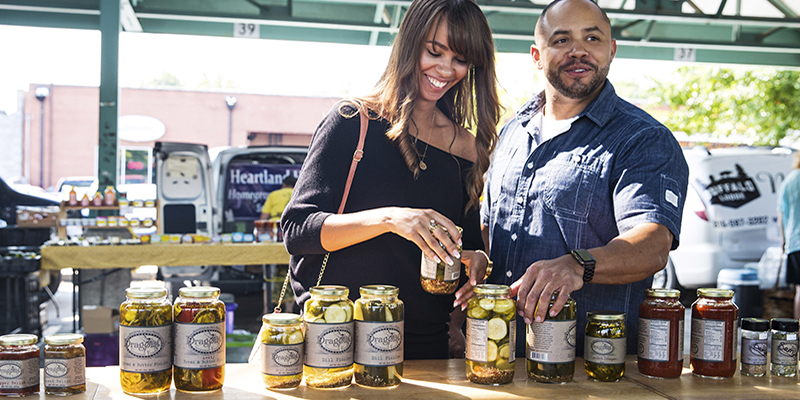 The Culinary Center of Kansas City – While visitors are invited to take a wide variety of cooking classes, shoppers are also welcome to the prime selection of utensils, silverware and more. TallulahBelle’s – Art, handbags, jewelry and other trendy fashions shine at this hip boutique. 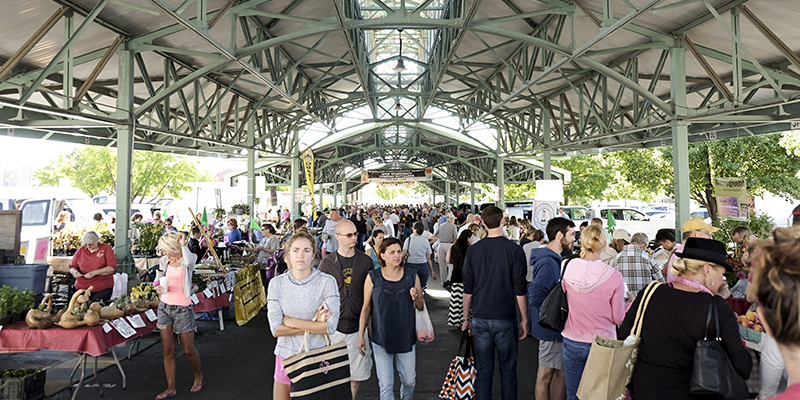 Farmers' Market – Wednesdays and Saturdays in Downtown OP are the place to be for this exceptionally fresh farmers' market. Consult the full list for an entire breakdown of options. Your go-to spot for every retail need, with everything from iconic dolls to exceptional luxury. American Girl – Young ones love this doll paradise thanks to countless accessories, collections and more. 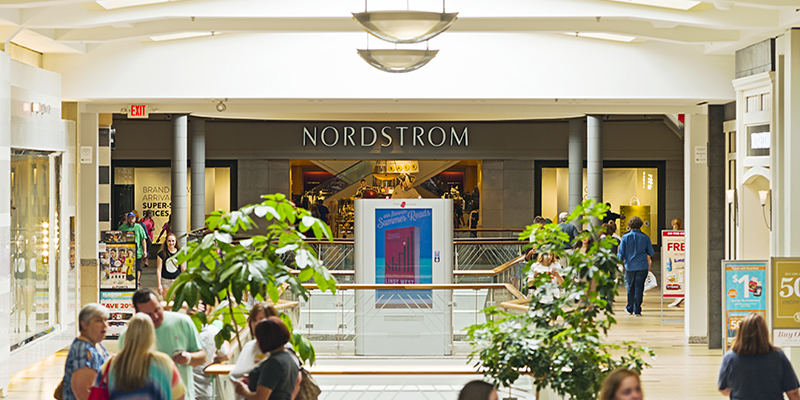 Nordstrom – Find the latest fashions for your wardrobe and home at this renowned retailer. H&M – Affordable and current style for shoppers of all ages. The Disney Store – From cherished characters to backpacks and more, outfit your youngster with Disney’s latest and greatest. LOFT – Popular women’s clothier with modern and versatile looks, including everyday workwear and maternity clothes. LEGO – Imaginations flourish at this beloved toy store featuring full sets and individual pieces. 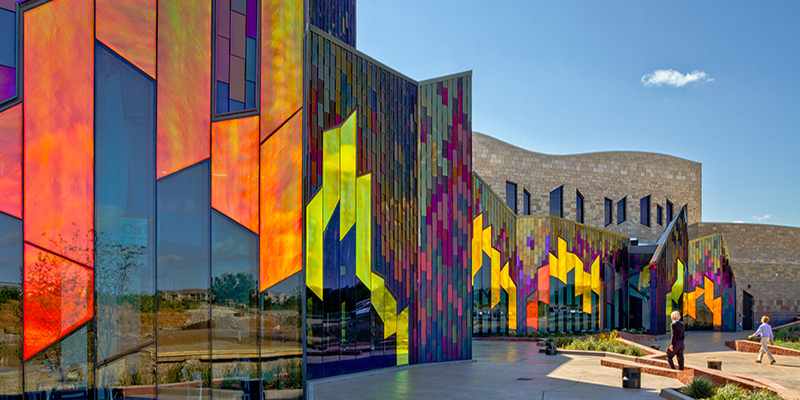 There’s more to this complex than stunning art and a one-of-a-kind museum. Made in Kansas City – From candles to bags to leather goods, local products define this burgeoning KC brand. REI – Stock up on high-quality camping and climbing gear at this national retailer for nature enthusiasts. 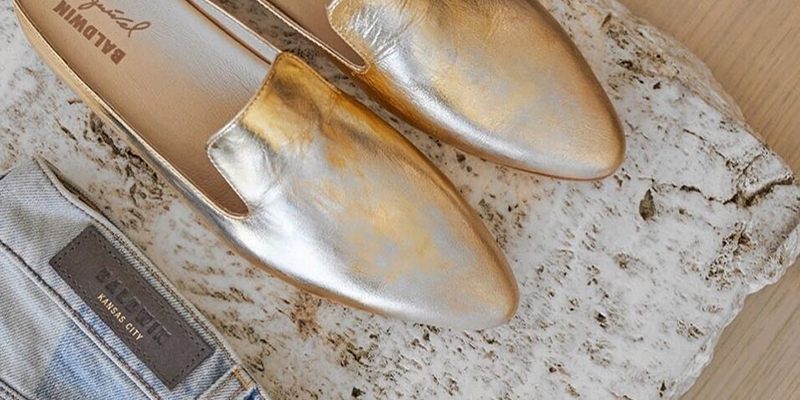 Threshing Bee – Shop between loved labels at this boutique collective. Anaphora – Chic looks define this women’s lifestyle brand. Baldwin – Created by a local fashion designer, Baldwin has rapidly become one of the hottest names in KC style thanks in part to its ubiquitous wool hats and high-quality denim. Kendra Scott – Shop build-your-own jewelry, from necklaces to bracelets, and plenty of premade pieces in this popular store. Anthropologie – This outfitter and home goods store features fun looks for women of all ages.